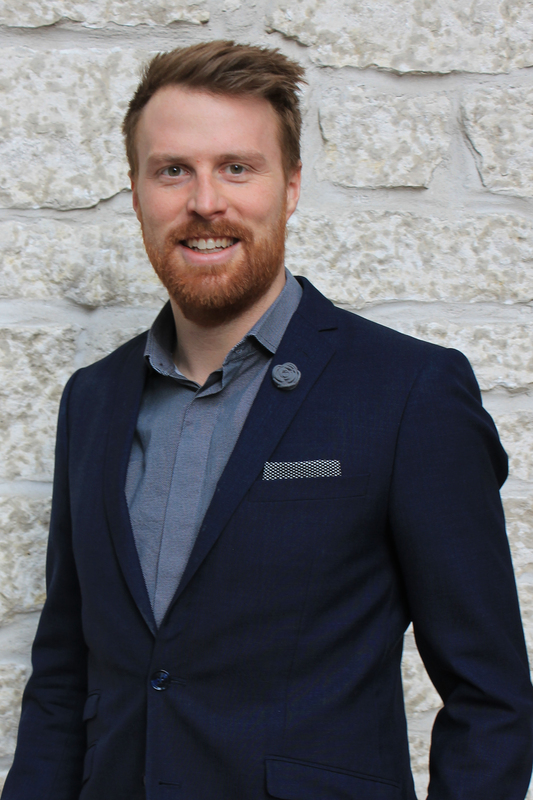 Jordan is a Senior Landscape Architectural Technologist with Invistec Consulting with 5 years of experience as a Landscape Contractor and 7 years of experience in consulting as a Landscape Architectural Technologist. His experience as a consultant has included working on variety of projects including spray parks, natural playgrounds, stormwater management facilities, streetscapes, school and community park sites, commercial sites, and pocket parks. Jordan has been directly involved in designing many of Edmonton’s southwestern neighbourhoods and specializes in playground design, construction drawing production and contract administration. Jordan’s wealth of knowledge on the construction site makes him a vital component to Invistec's landscape team.